This is an excellent product. It is helpful and very well organize. 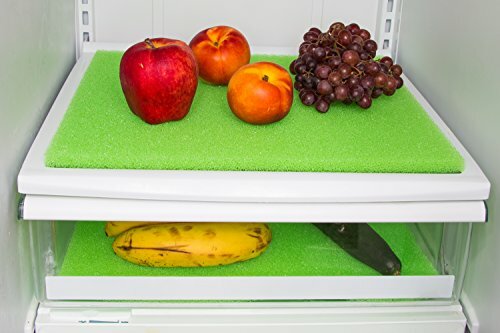 I really like it because it is good for refrigerator shelf and it keeps the fruits and veggies fresh. Great item and a good quality product. These honestly make a big difference in how well your vegetables last. Works great and easy to clean. 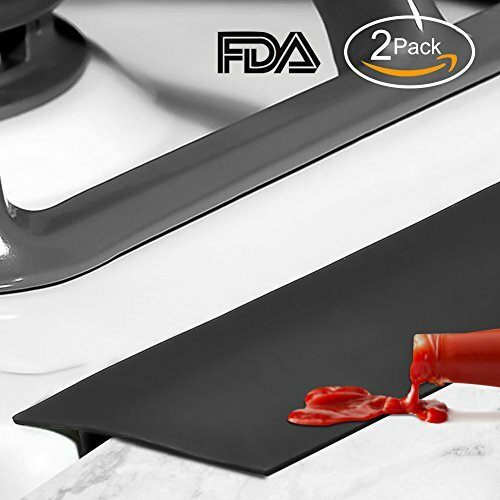 The size of these were off and way too clunky for my sleek kitchen. Guess we will just have to drag the oven out to clean it every now and then. These grip much better than the hard plastic ones. They also collect crumbs more. Very easy to clean and trimmable to size. 2 pack.